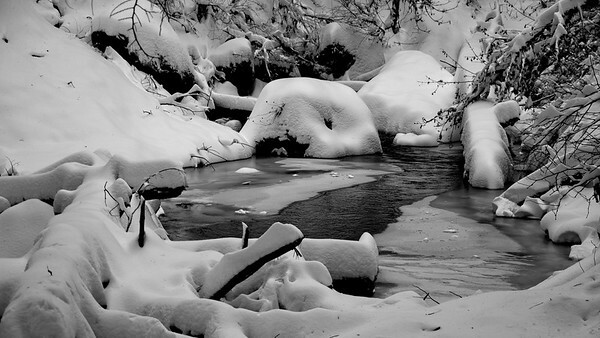 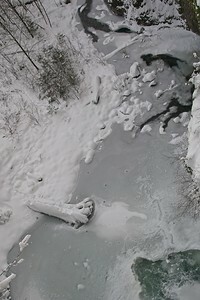 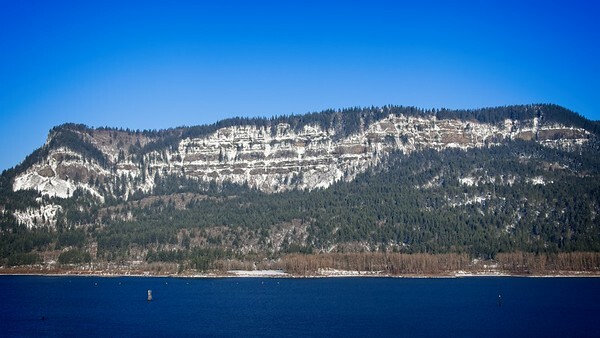 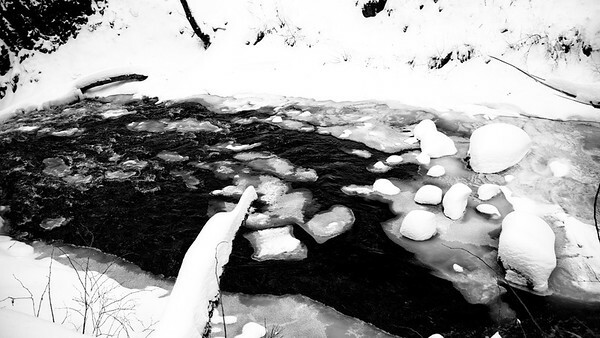 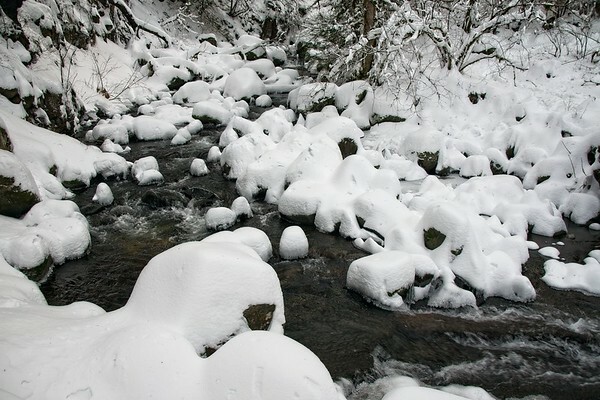 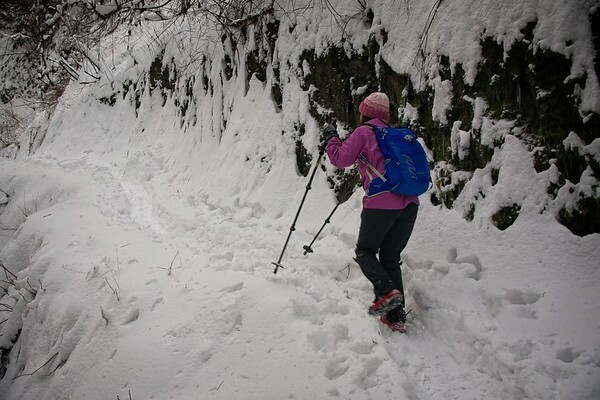 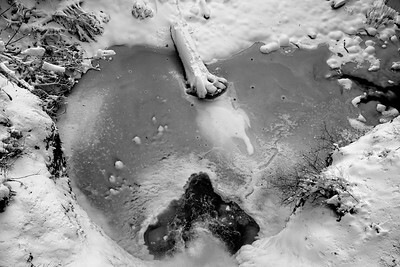 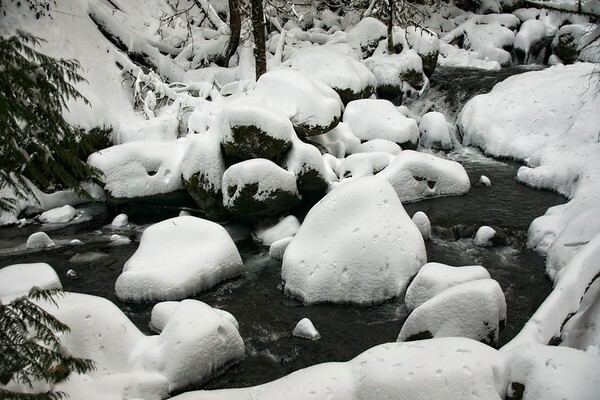 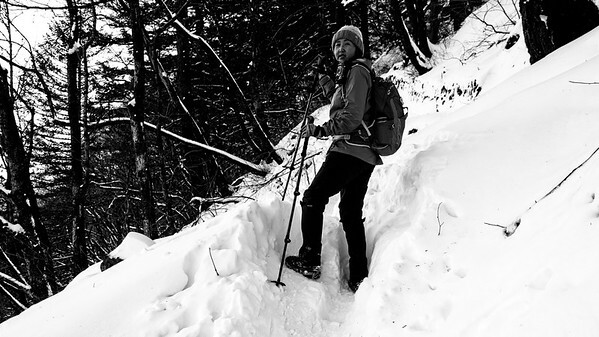 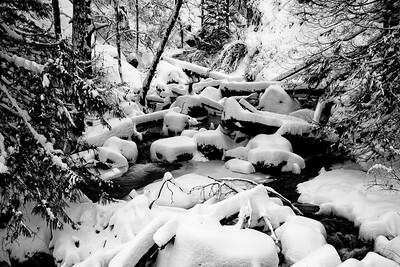 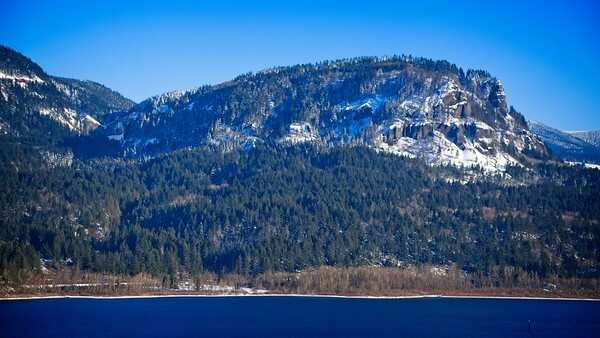 A snowy Multnomah - Wahkeena Loop - 2019/02/10 - Chiyoko & Guy's Photo Site. 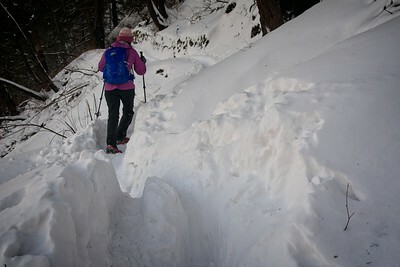 We tried staying home on Sunday but couldn't manage it! 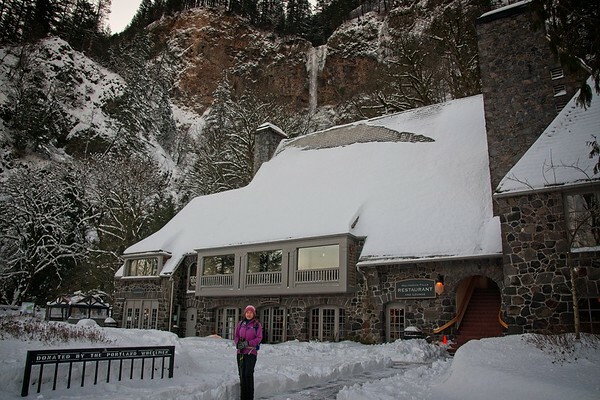 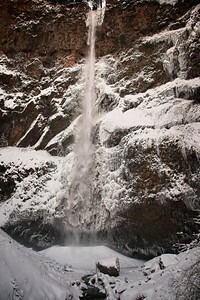 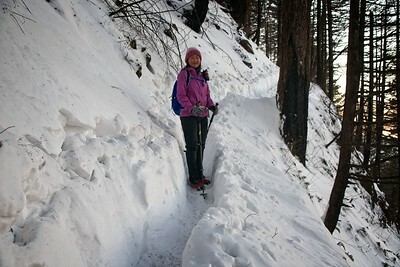 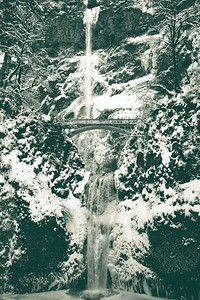 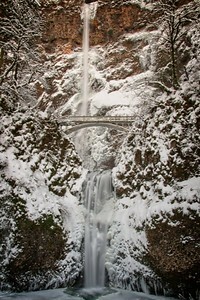 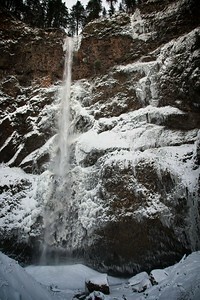 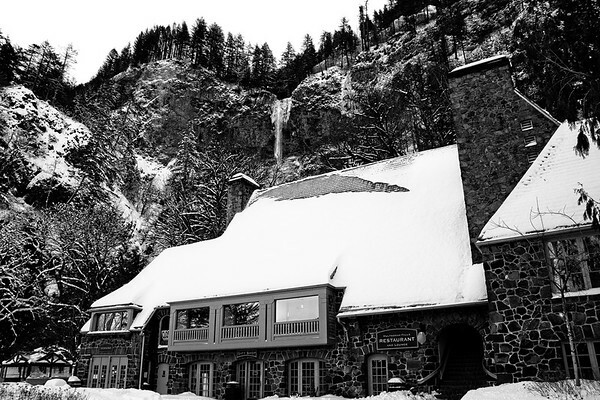 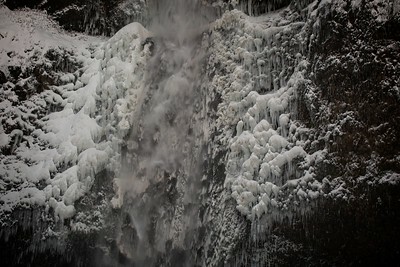 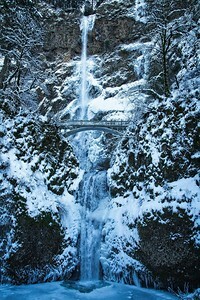 We drove out on a snow covered I84 to Multnomah Falls to hike the Multnomah - Wahkeena Loop. 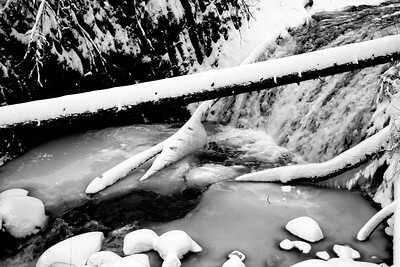 About 8" of now around the falls more like 15" at the high point of the loop. 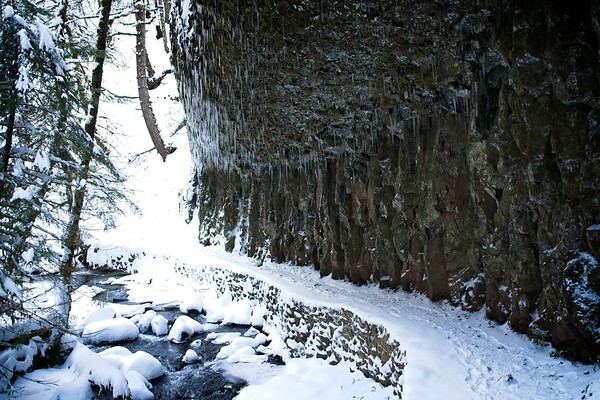 A very quiet day on the trail until we returned to the old Highway by which time the tourists were out in droves snapping pics of snowy waterfalls!